The celebration was held on 6th of June in the usual place, located on the busy restaurant filled Hardware Lane where an impressive amount of Rum Club members and professionals of the hospitality industry gathered for a good time. This included the sponsors of the Rum Club who all had their turn to give a short speech and to draw a winning ticket from the silver bowl for a prize that some lucky bugger in the audience would get to take home. 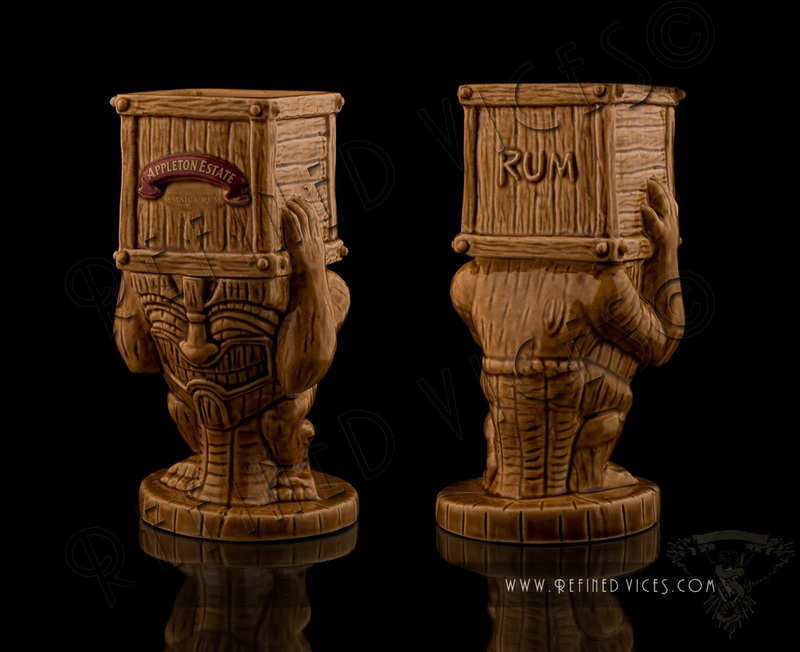 One of the more impressive prizes was the awesome Appleton Estate 2010 Tiki mug designed by Brad Parker that Mr. Linus Schaxmann from Brown Forman had chosen to give away. Only 800 of these have ever been made, so anyone who got one should consider themselves truly lucky indeed. Other cool prizes included Pussers Rum mugs and a hip flask, not forgetting the countless bottles of rum that each of the sponsors were giving away. During the party, Cruzan rum was spreading the love in the form of backscratchers while the thirsty partygoers were enjoying what seemed like an unlimited amount of cocktails prepared by the attentive staff members of the Golden Monkey. The party even got a little bit crazy towards the end, but that's a story for another time. 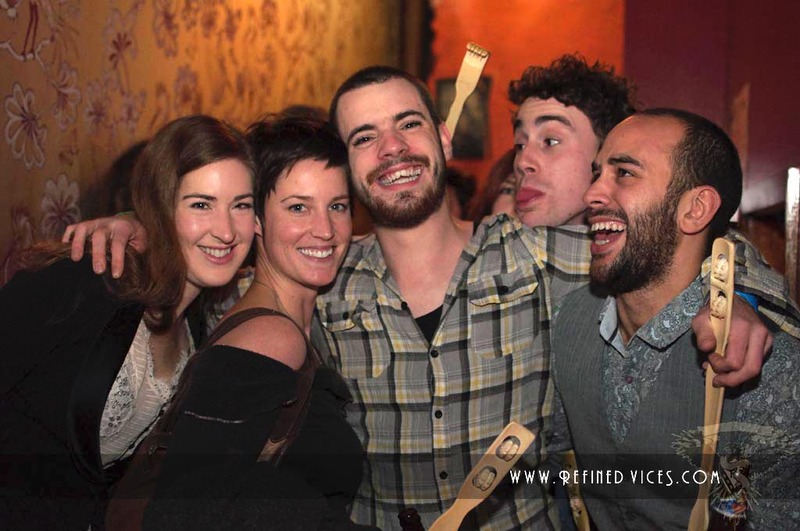 Check out the party pics on facebook!